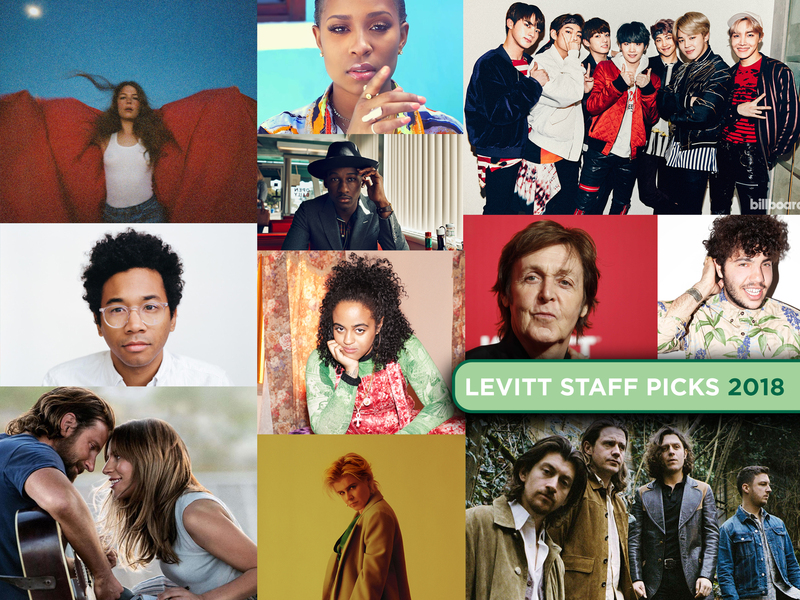 Levitt Staff Picks: Favorite Songs of 2018! This entry was posted in Holidays on December 27, 2018 by Benj Salkind. Celebrate the season with movie musicals! 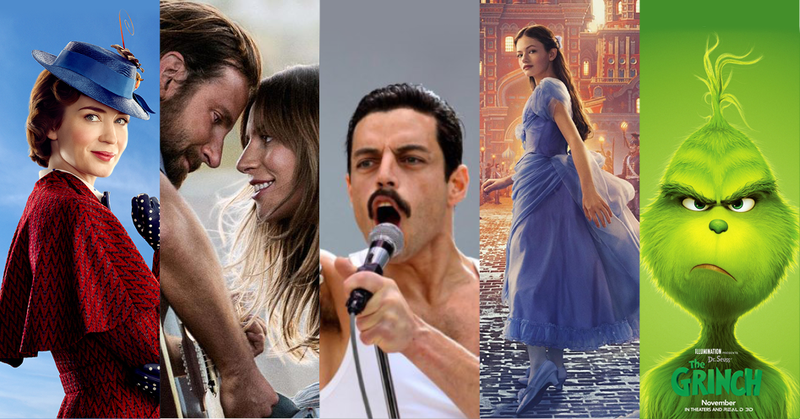 ‘Tis a time of celebration and festive music—and with a plethora of movie musicals playing this season, you can experience both while cozying up with friends, family or loved ones at your local theater. This entry was posted in Beyond Levitt, Holidays on December 21, 2018 by Nicole McGaffey. This entry was posted in Levitt in America, News on December 18, 2018 by Benj Salkind. In the spirit of the season, we hope your holidays are filled with peace, love, joy…and of course, festive music! This entry was posted in Holidays on December 10, 2018 by Nicole McGaffey. 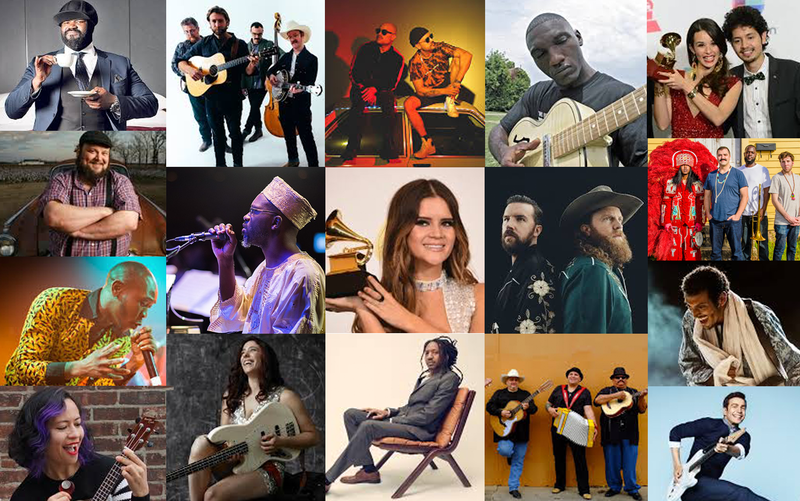 Check out the 2019 GRAMMY nominees who’ve played Levitt stages! 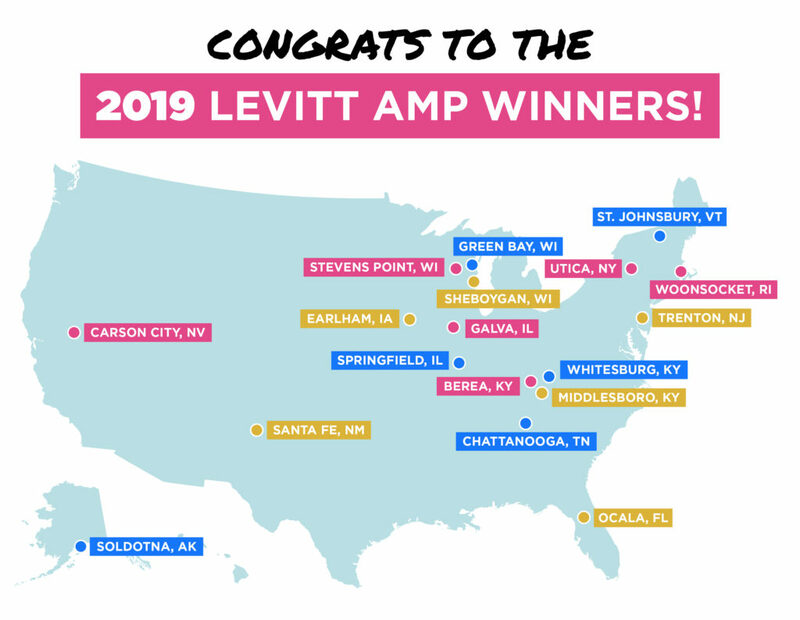 Earlier this morning, The Recording Academy announced the full list of nominees for the 2019 GRAMMY Awards—and we’re thrilled to share that 17 past performers at permanent Levitt venues and Levitt AMP sites have received nominations! Spanning Latin, pop, country, jazz, children’s music and more, the incredible talent of these performers has captured the attention of critics and audiences around the country. Included on the list is Levitt’s first-ever Record of The Year contender with the phenomenal Maren Morris, who’s also competing for five other awards! 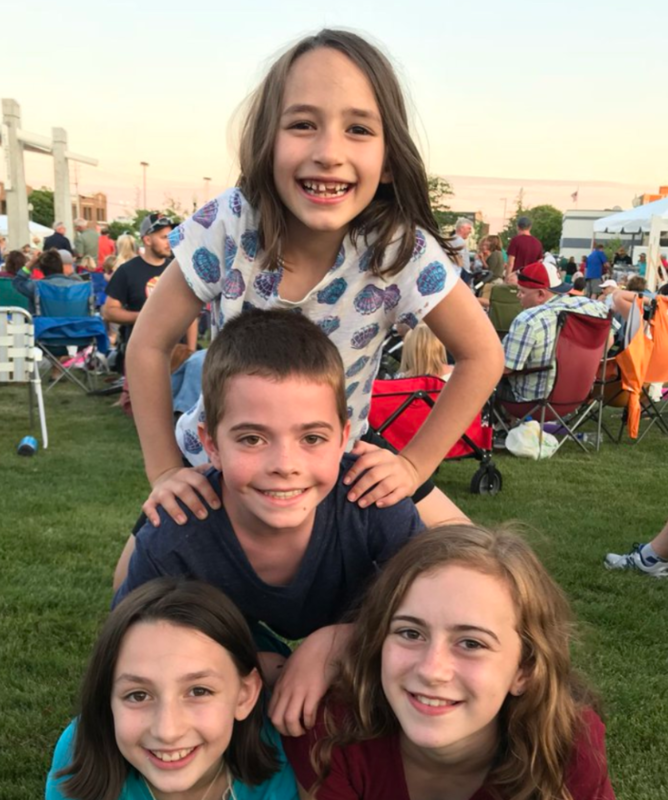 This entry was posted in Beyond Levitt, Levitt Artists on December 7, 2018 by Benj Salkind. 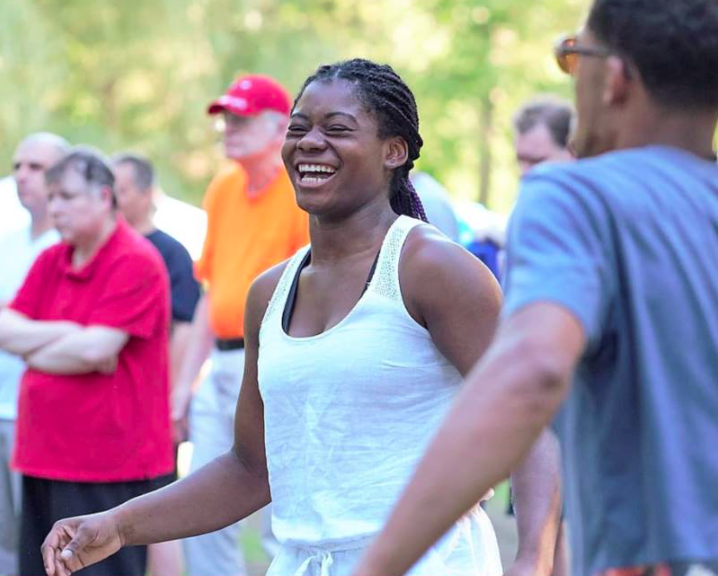 Thank you for sharing your #musicmoves! 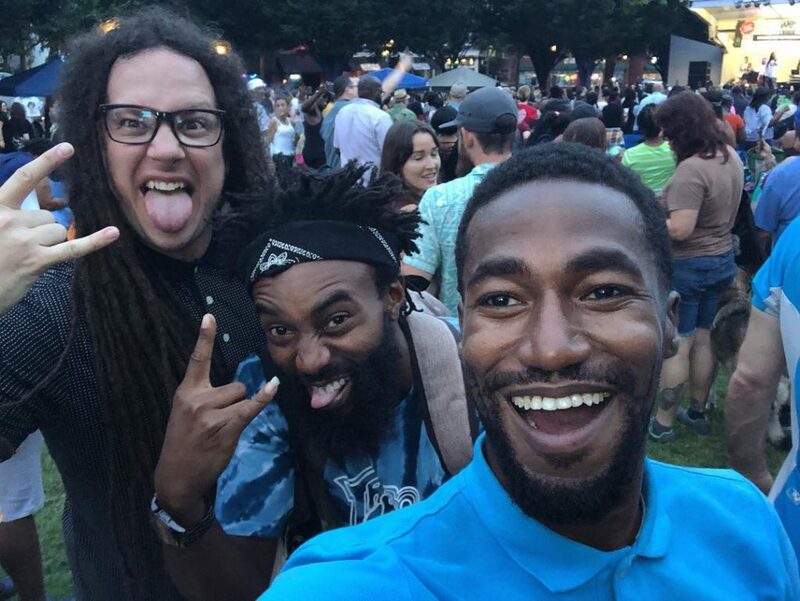 Levitteers, this past summer and fall you filled our live #musicmoves feed with your favorite Levitt concert memories through some show-stopping photos, videos and captions! We’ve selected our favorites, which are featured in our new highlights video above. Coast to coast, we loved seeing you come out and support your local communities through the power of free, live music. Whether you grooved to the beat, sang at the top of your lungs, or lounged under the summer night skies, we were captivated by your #musicmoves. Thank you for making 2018 another amazing year, and we can’t wait to see how #musicmoves you in 2019! And once again, congrats to the four winners of the 2018 #musicmoves contest winners who won iTunes gift cards below! Below are their winning entries. #musicmoves Another wonderful #levittamp music show at the #californiacenterforthearts in escondido. Down with the crowd here is brass band La Patronal (@lapatronal). The Opener was another bunch of sassy brasses, Euphoria. These Grape Day Park concerts are a great Escondido thing. The world needs MORE LIVE MUSIC of all kinds. This entry was posted in #musicmoves on December 3, 2018 by Joselyn Estrada.